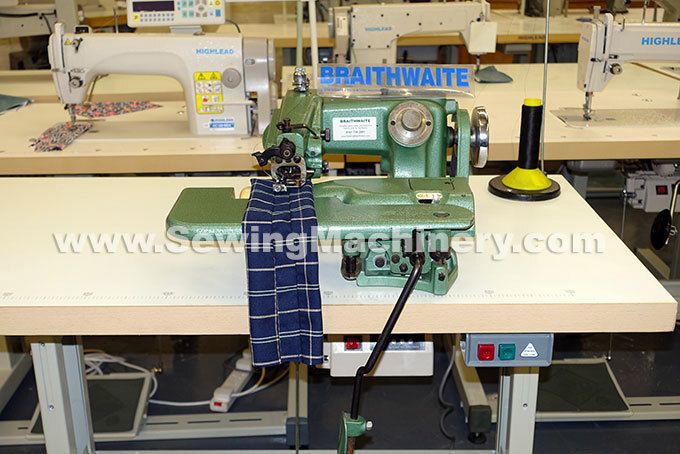 US 718 industrial felling Machine blind-stitch with skip & no skip device. 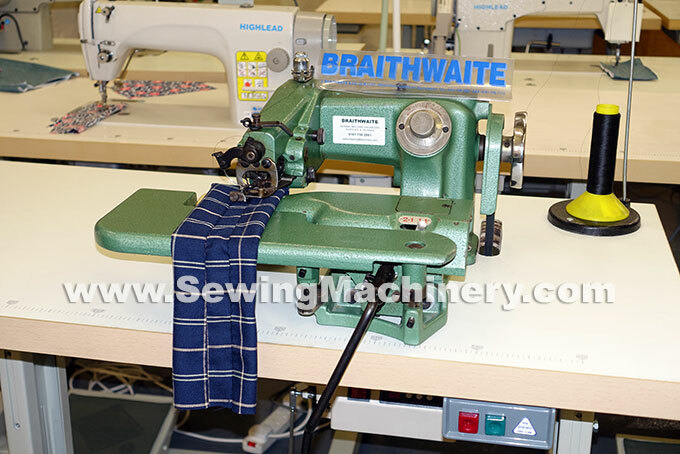 Knee operated bed drop device for easy loading +Swing out plate for small parts hemming. Upgraded with new Linzbek LB600C electronic servo motor with smooth acceleration and max speed control. Quiet no-noise in standby mode.